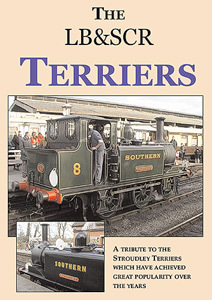 A tribute DVD to the numerous and popular preserved Stroudley Terrier ‘A’ Class. 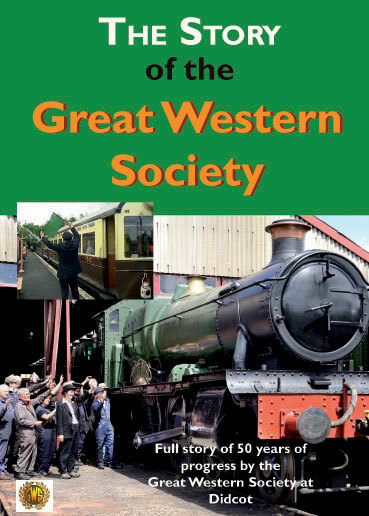 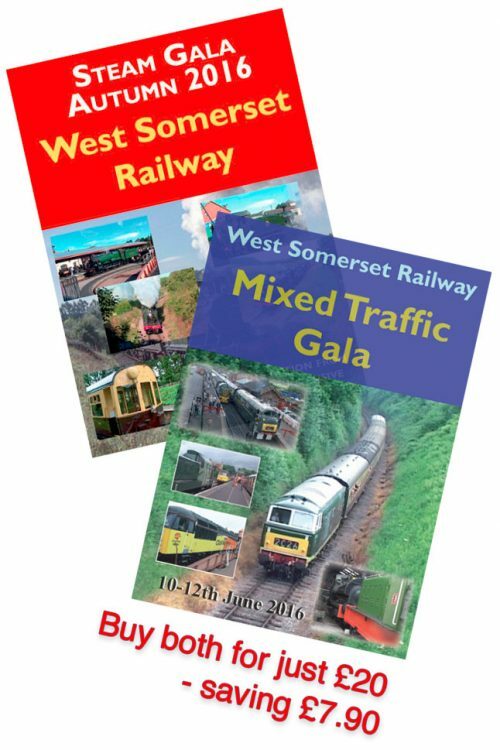 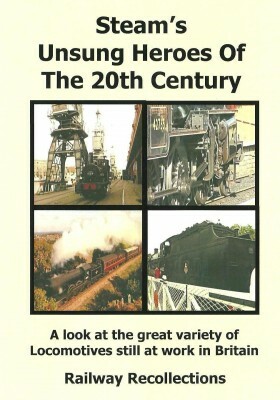 A special offer programme which captures the spirit of the engines which are now over 125 years old. 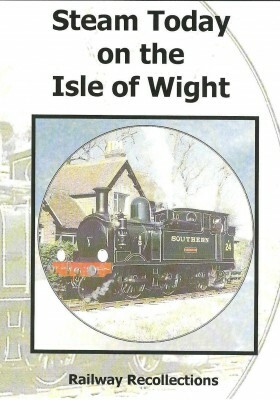 Eight of the ten preserved Terriers were withdrawn from BR service in 1963 and they were quickly subject to purchase by not only the Kent & East Sussex Railway and the Bluebell Railway but Butlins who purchased three engines. 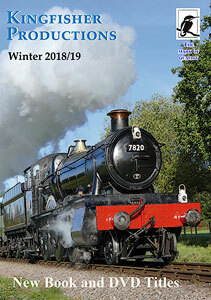 Our programme follows these historic engines on the Bluebell Railway, Isle of Wight Steam Railway and the Kent & East Sussex line.